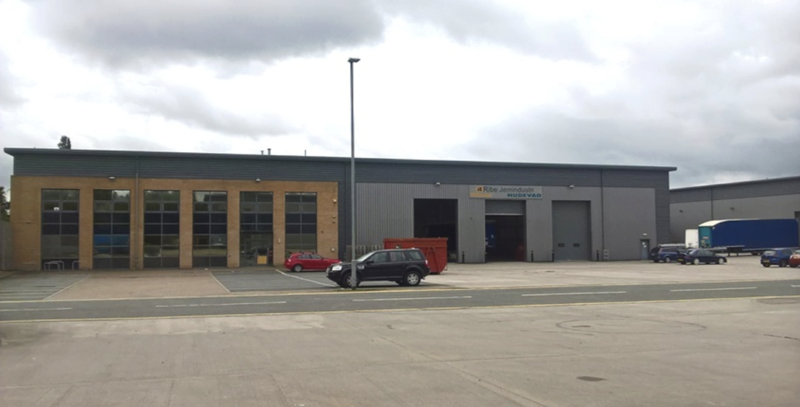 Harris Lamb has been instructed to let a fully refurbished distribution premises in Warwickshire as demand for industrial space within the West Midlands continues to soar. 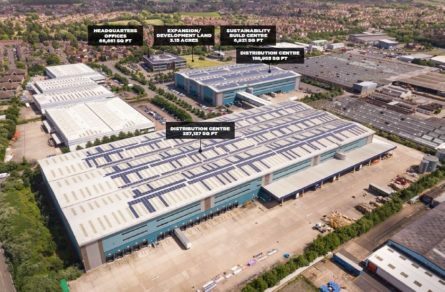 An extensive refurbishment is almost complete at the 28,000 sq ft warehouse on Cyan Park in Coventry as its private landlord looks to fulfil the demand for modern, well-appointed property in the region. Neil Slade, of Harris Lamb’s Agency team, said: “With the demand for good quality industrial stock continuing to outstrip supply, our client has invested significant sums into an overhaul of Unit 5, including the provision of full palisade fencing and double gates to the yard area, to ensure it meets the high-specification that businesses are looking for. 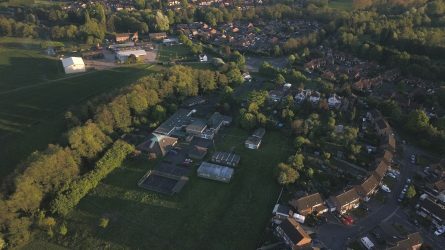 “Opportunities of this size and quality within the region are rare and with the alternative being to commit to a design-and-build unit with such little existing supply, we anticipate a swift take-up further to the completion of this refurbishment,” he added. 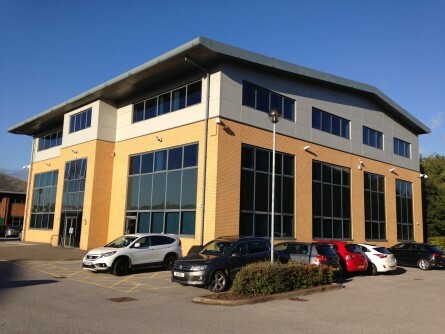 The modern premises include first floor office accommodation, kitchen, and reception area, along with 30 car parking spaces. 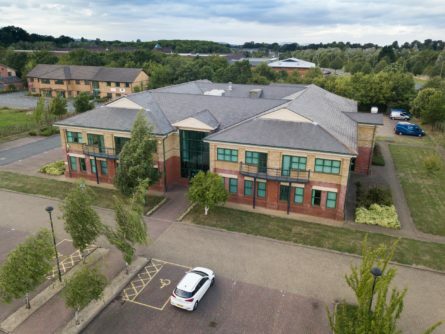 The property will be available for occupation in coming weeks, with terms off a quoting headline rent of £6.75 per sqft already being discussed with interested parties. The Phoenix Way estate offers excellent access links to the UK motorway network and is two miles away from Coventry Mainline railway Station. For details, contact Neil Slade on 0121 455 9455.